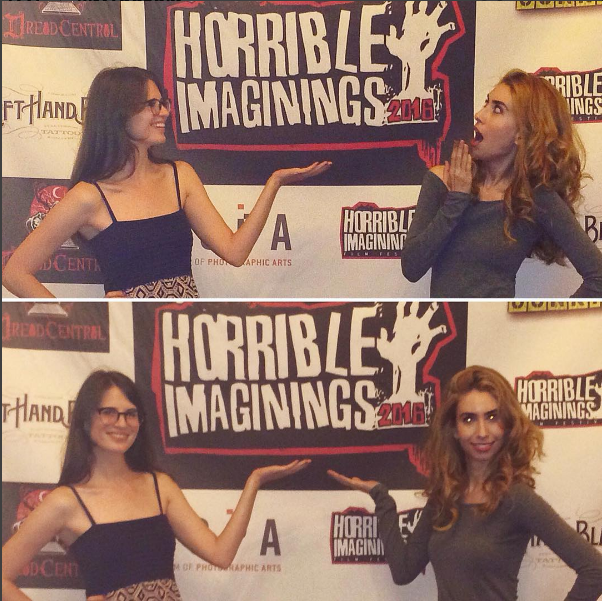 I’m so honored to announce the the Horrible Imaginings Film Festival has awarded me the Best Actress in a Feature Film award! I was able to attend the festival over the weekend, and everyone was so fun and warm and engaged, it was an incredible experience. 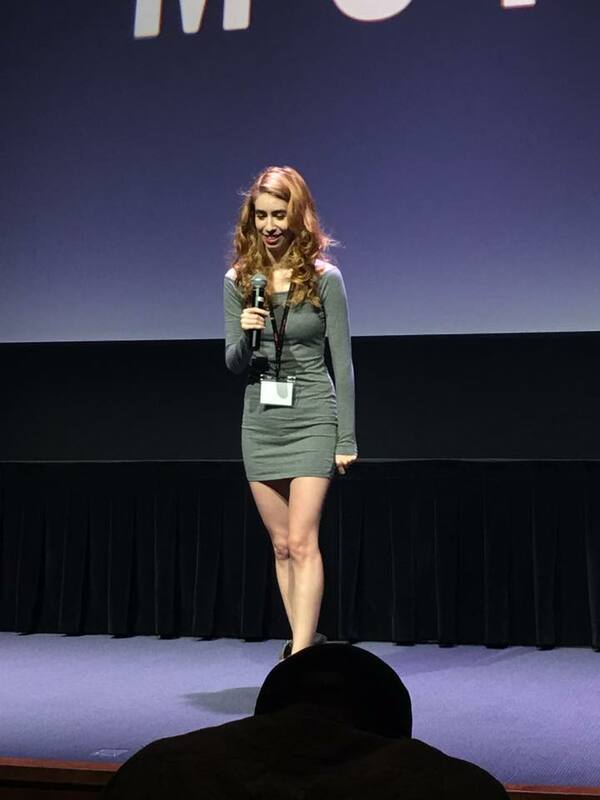 I even got to do a Q&A after the screening!